Free Rent the remainder of July, if applied to 1 year leases beginning August 1, 2016-- restrictions apply. Chic, Modern Resort Luxury Living. 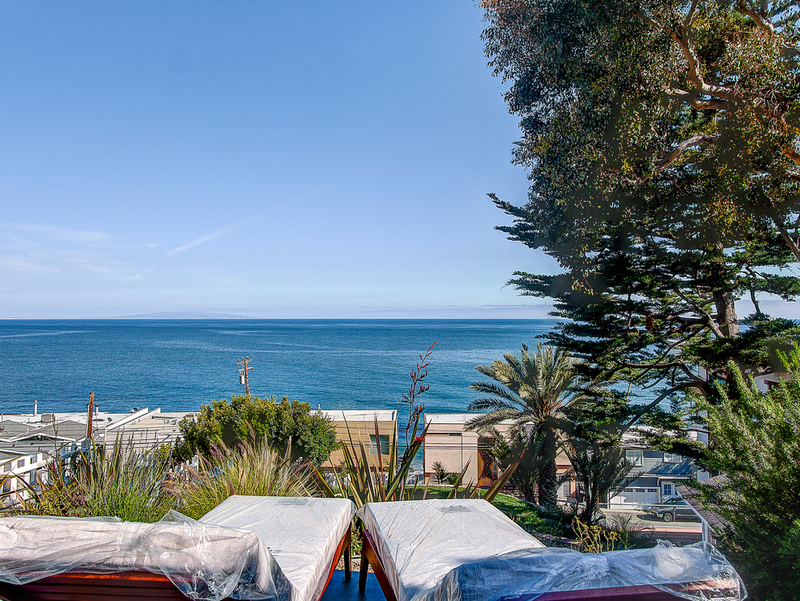 Incredible Malibu Location, Gorgeous Ocean Views. 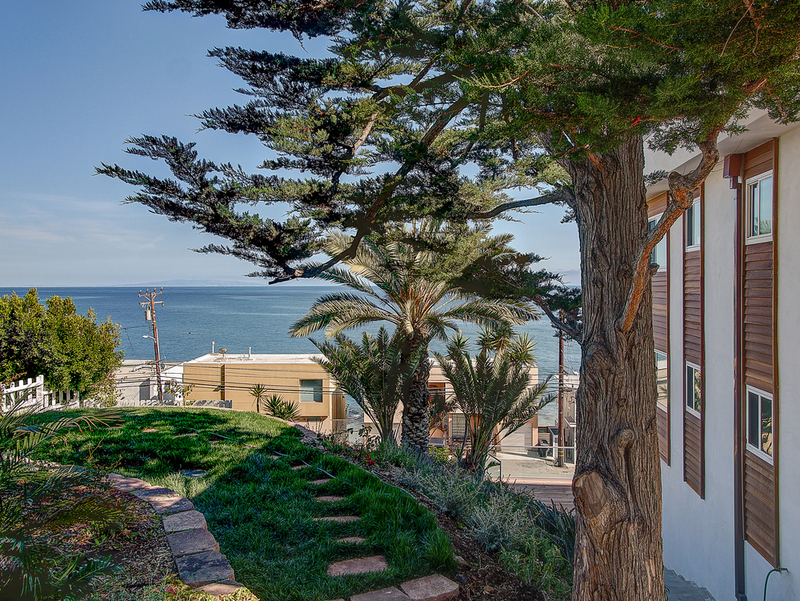 Recently Renovated and re-imagined, the beautiful Malibu Oceana has gorgeous NEW hardwood floors, stainless steel appliances and top-of-the-line, stylish finishes throughout. 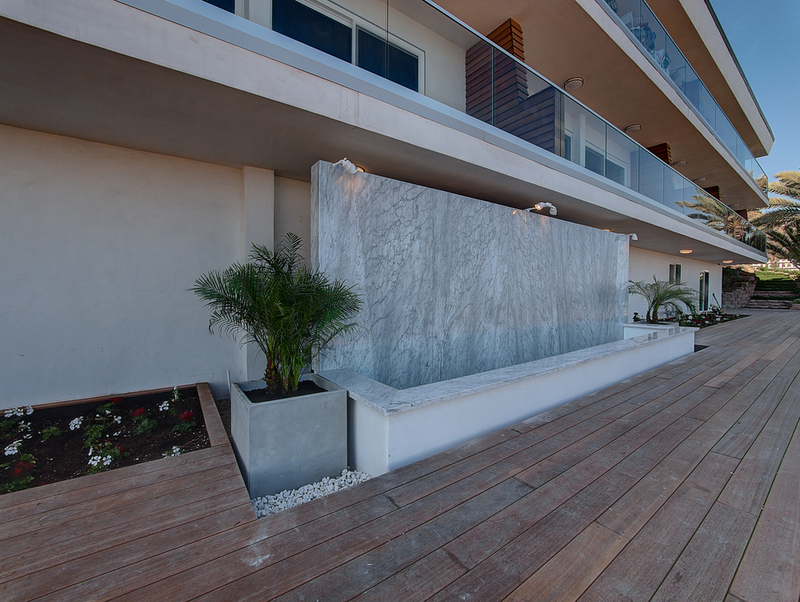 Breathtaking Ocean-Views and Newly Landscaped grounds compliment the beautiful cascading waterfall fountain and brand new expansive sun deck overlooking the Pacific Ocean. Tandem two car garage, new LG washer and dryers, new Samsung Refrigerators, wonderful closet space. Pets allowed (20lbs and under). Available Immediately, Furnished OR Unfurnished.